PcMach have many years of experience in the home computer sales and service industry. We sell all brands of laptops and desktop computers. It can be daunting choosing the right computer or device for your families needs, almost all family members have a smartphone, tablet, laptop, desktop computer even our TVs are capable of Internet connectivity. Almost all houses (only modern newly built houses) do not have any form of cabled network capability, therefore the only solution is wireless networking. There are many ways to achieve a good solid smart network for your family. If your families needs are growing and you have that daunting task of catering for this, please give PcMach a call we are more than happy to help you. Most people want a quick purchase, a great deal and good service. although we do not carry stock like the bigger companies in Taupo, we do sell the same products all the bigger chain stores sell. The cheapest deal may not always be the best solution for your needs, and besides most often when you buy from the bigger chain stores, the after purchase service is not always what we want or expect, most often you are on your own. PcMach’s focus on home computer sales and service is important, we want to help you find the product you want and need, we want to take that daunting task off your hands and help you find the solution you need by focusing on asking the right questions, no question is wrong or silly. PcMach Computer Services have many years of experience and training in the I.T industry. The technology industry is changing constantly, each year it has stepped up and moved to another level. We love this, it’s awesome watching the changes happen in front of your eyes, the challenge that we love is learning how to service, repair and keep up to date with what’s changed. Not only do we love the changes and challenges, we also love to have a professional presence and treat our existing and new customers in a professional non patronizing manner. We want to give you the best experience possible, let us help you sort out any issues you have with your home computing systems, we can come to you, pick up your computer if needed or you can bring your devices or computer to us to service, diagnose and repair. 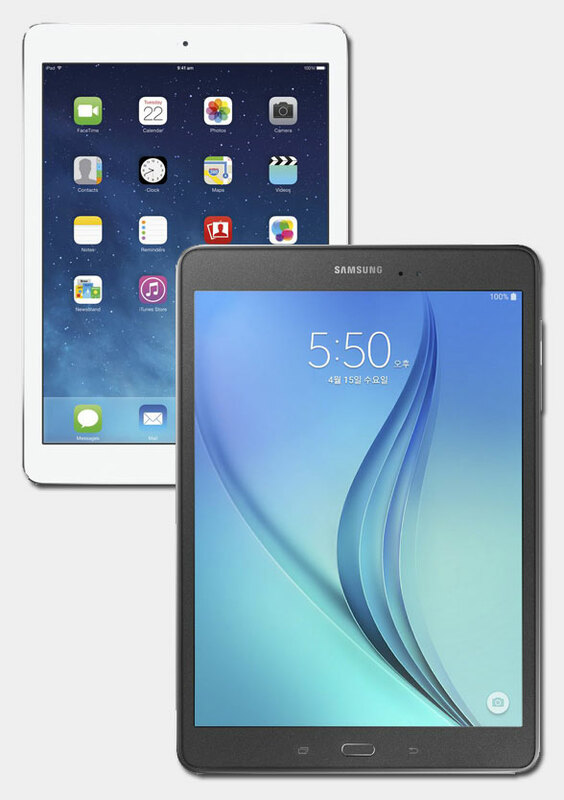 Have you bought a new iPad or Samsung tablet? Are you not sure what one to buy? Let PcMach help you make the correct decision. We can help you buy the correct device for exactly what you need it for, we can help you set up your new device for home use and business use. Just let us know what you want to use it for and we will give you the advice you need. Is your iPad freezing or running really slow? Not sure how to setup your emails, activate an Apple ID? Connect it to your Apple TV or your Apple desktop computer? We can help with that. Not sure what to do with your photos or how to get your music on your iPad? We can help with that too. We can help you setup your Samsung tablet for emailing, email accounts downloading and setting up apps on your Samsung tablet. NOTE: Tablets are an extension to your computer they are not a complete replacement.